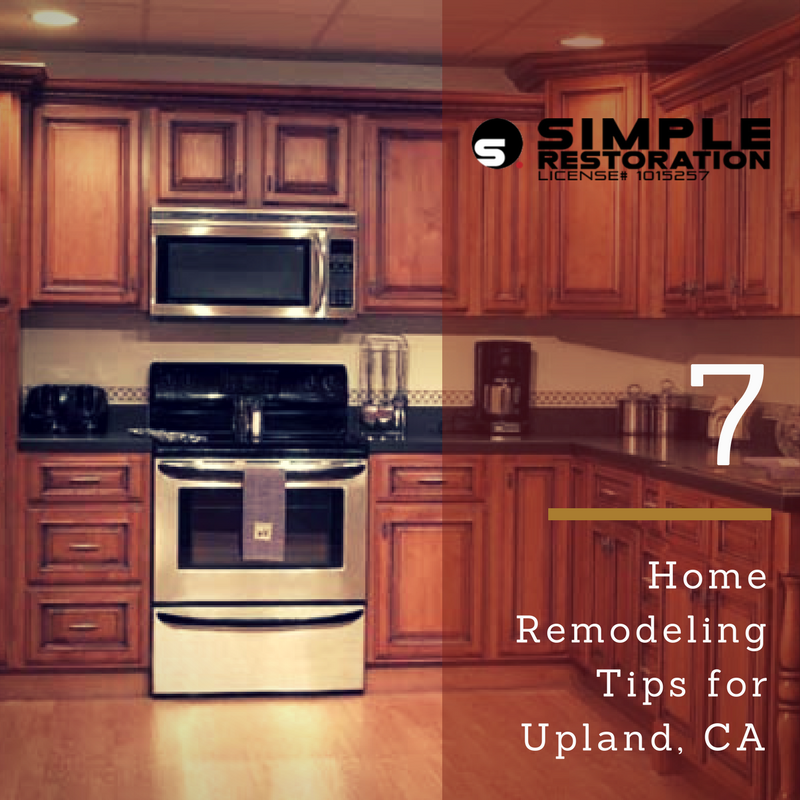 If you are looking to breathe some new life into your home, you might not know exactly where to start. Oftentimes, we can have so many great ideas for what we want to accomplish that it can become overwhelming. For instance, you may want to install new flooring, paint a few rooms, and replace your windows. Where would be the right place to start? 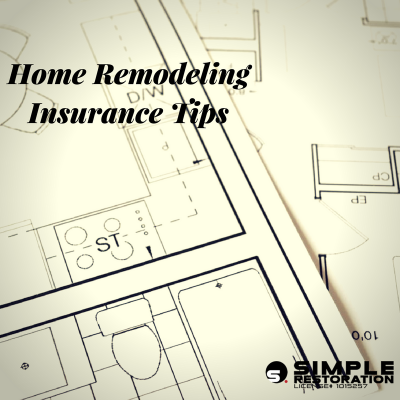 How should remodeling steps be prioritized? 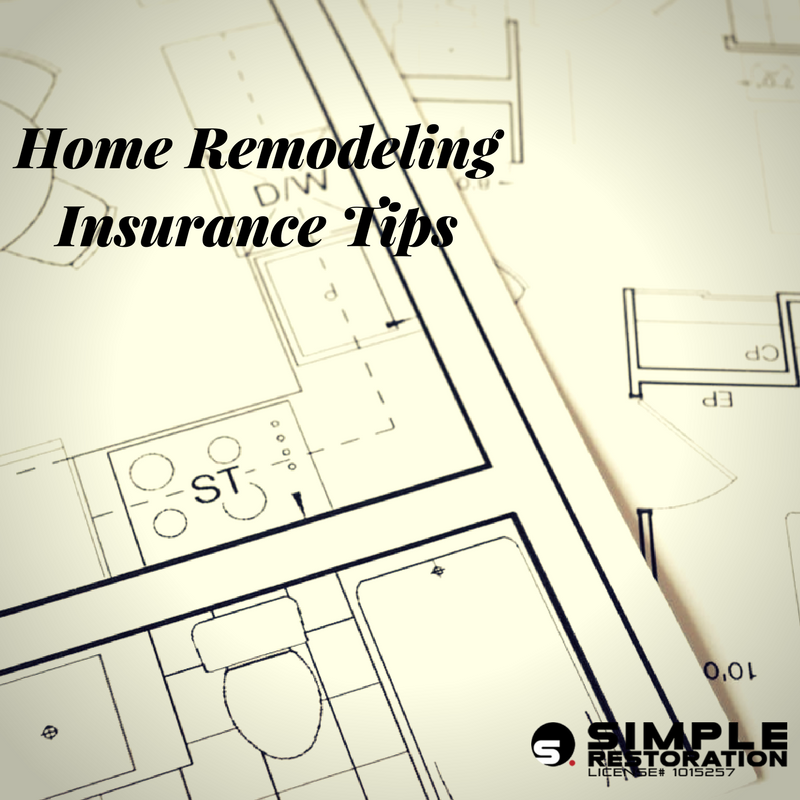 All too often, homeowners get overwhelmed by all of these decisions and end up putting off their remodeling project for years. On the other hand, it is also common for some to update certain elements of their home but not others, creating an ominous sort of unbalance between modern and outdated. 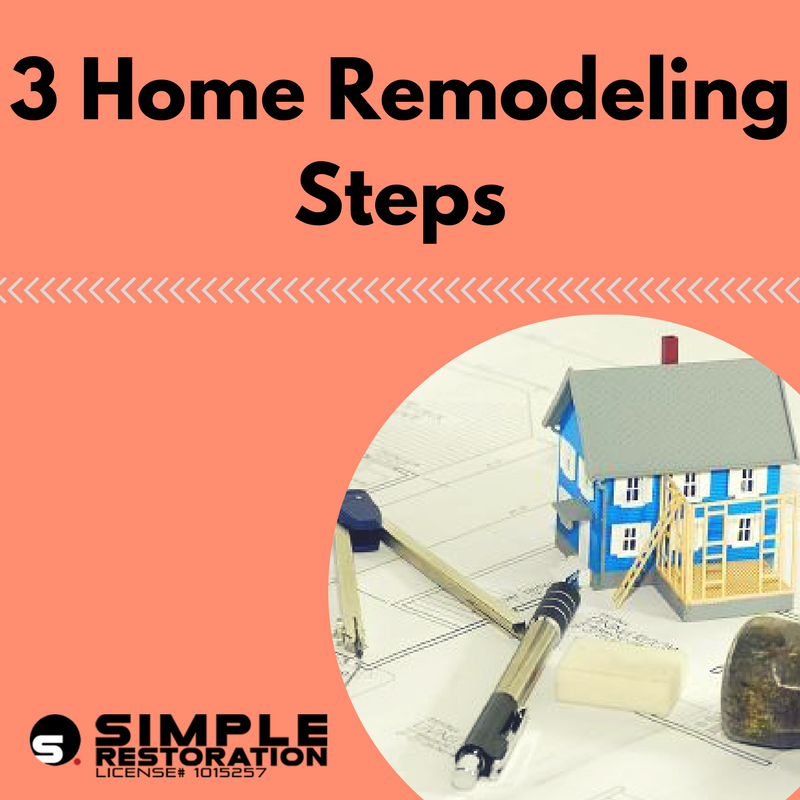 That’s why Simple Restoration is providing these steps for home remodeling in Montclair. That’s right, you can use painter’s tape for more than just protecting edges and molding from excess paint. You can also use it to come up with some pretty creative designs. For example, try using it on a small strip of wall to create a checkerboard pattern. If you make sure that the paint doesn’t bleed through the tape, you can end up with some pretty crisp designs on your walls. Stencils are a fun and easy way to decorate your walls with some basic patterns. For instance, polka dots, stripes, and other geometrical patterns are extremely easy to paint with stencils. Make sure you use some thick paper such as drafting mylar to make your stencils with, that way your designs can come out as clear as possible. This is a much more modern technique of giving your walls some character. The main mistake that most people make here is attempting to make a seamless blend from one color to the other. In fact, your blend will look better if it’s not seamless! You want there to be a clear distinction from one color to the other. Make sure to always trim hedges and tree branches so that they don’t obstruct your entryway… stray branches can give your home a spooky feel. 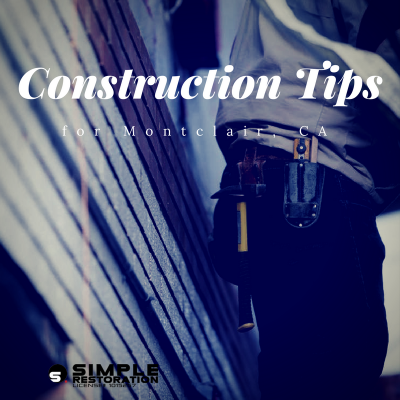 Consider removing any large bushes next to your doorway which might make it feel confined. Opening up the space can make it feel much more welcoming. A little bit of paint on your entryway can make it look brand new. Whether you simply paint your front door a bold color so that it sticks out from the rest of your home, or if you go a step further and paint your porch or window frames, this is a very affordable way to go. Many front doors give away the home’s age. 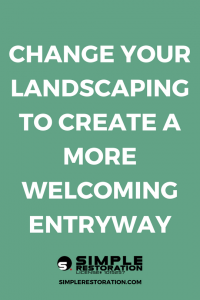 By replacing your front door, you can automatically breathe some new life into your home. Consider doors framed by stained glass, double doors, and more! Your kitchen is the heart of your home. It’s also the room of your home which sees the most regular use. Therefore, it deserves to be updated! 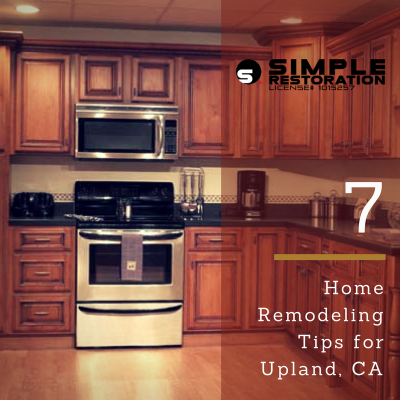 Kitchen cabinets especially, are a dead give away when it comes to the age of your home. However, there are so many choices nowadays, that it may be difficult to tell what exactly is stylish. Well the truth is, it’s up to you decide! While traditional designers would advise you to stick to one metal for all of the hardware in your kitchen, we don’t see any problem with mixing it up! For example, having brass handles on your cabinets and steel appliances creates a nice balance in a neutral white kitchen. It is worth noting that both brass and gold have become stylish yet again. However, your preference should dictate the style standards in your own home! Simple Restoration is the trusted leader in Montclair home remodeling. 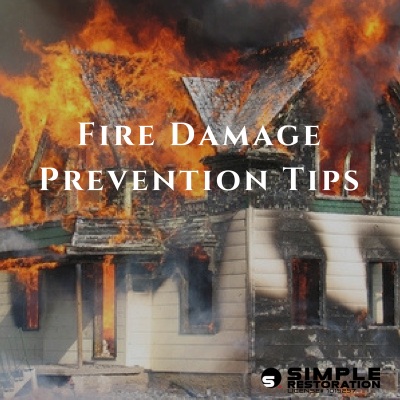 We specialize in emergency home restoration and repairing both water and fire damage. We pride ourselves on providing prompt and compassionate service. Visit our website for a free home remodeling estimate or give us a call at (866) 391-0541.